The Mas Equis Border to match our BOLERO "Autentico" straight design tile. You will also need the corner tiles too. 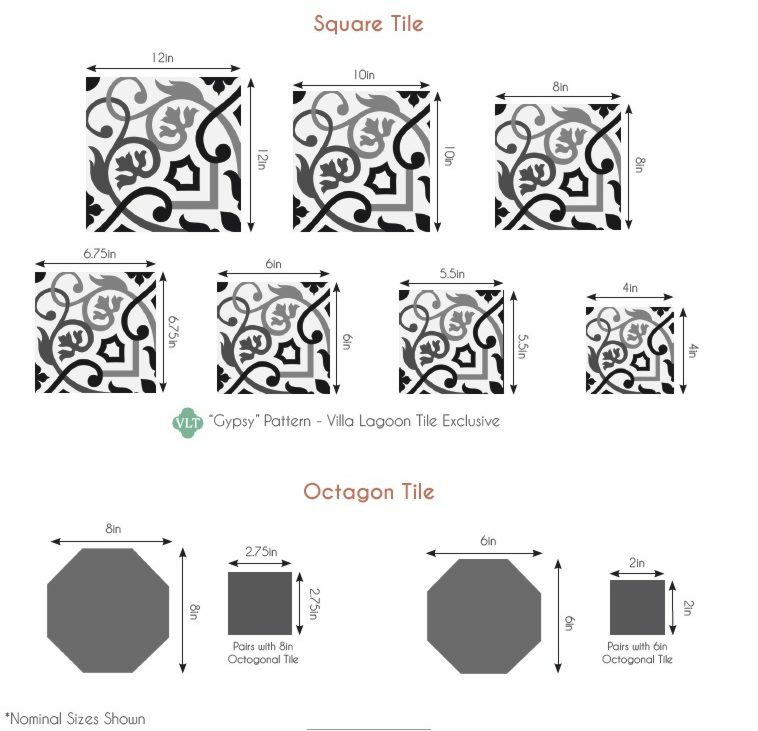 Be sure to order several extra corners and border tiles. Melissa and I spotted this delightful cement tile on the floor of a restaurant in a beautifully restored home in Cuba.